Candidates who are applying to MBA program at the Maharaja Agarsen Institute of Technology Delhi should have an aggregate of 50% marks in the Bachelor’s degree from any University which is recognized. MBA program Admissions will be done as per the candidate’s eligibility which fulfills the Maharaja Agarsen Institute of Technology fixed criteria. The candidates who are applying to Maharaja Agarsen Institute of Technology for the B.TECH program have to pass 10th and 12th examination or its equivalent of any board which is recognized. Admissions for B.TECH program will be as per CET entrance exam and candidate’s eligibility which fulfills the Maharaja Agarsen Institute of Technology fixed criteria. MBA/B.TECH programs offered at the Maharaja Agarsen Institute of Technology are designed well and planned appropriately. Admission in Delhi, at the Maharaja Agarsen Institute of Technology will ensures you the better career opportunity and future. 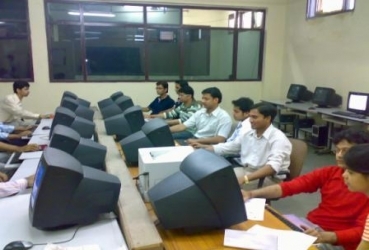 How to apply for B.Tech in Maharaja Agarsen Institute of Technology? 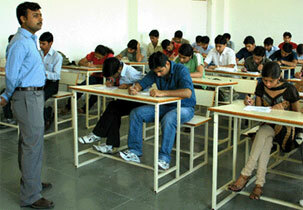 Which exam needed for BTech in Maharaja Agarsen Institute of Technology? What is the fee structure for BTech in Maharaja Agarsen Institute of Technology? The fee structure for BTech in Maharaja Agarsen Institute of Technology is Rs 790,200. 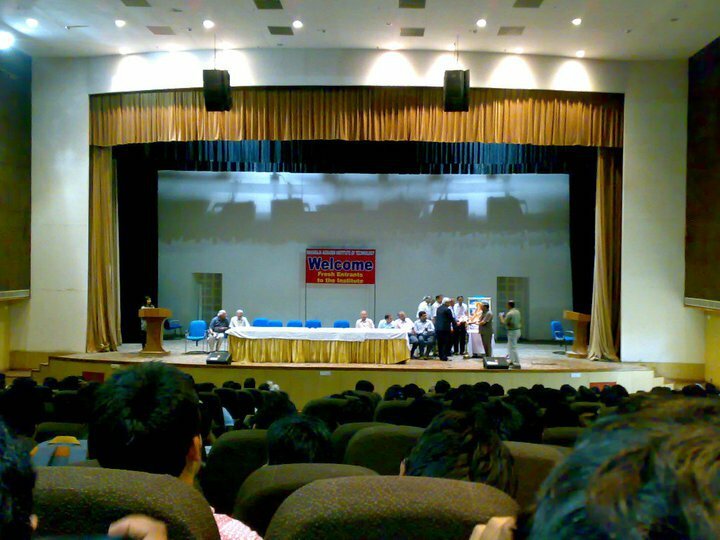 What is the admission procedure for MBA in Maharaja Agarsen Institute of Technology? 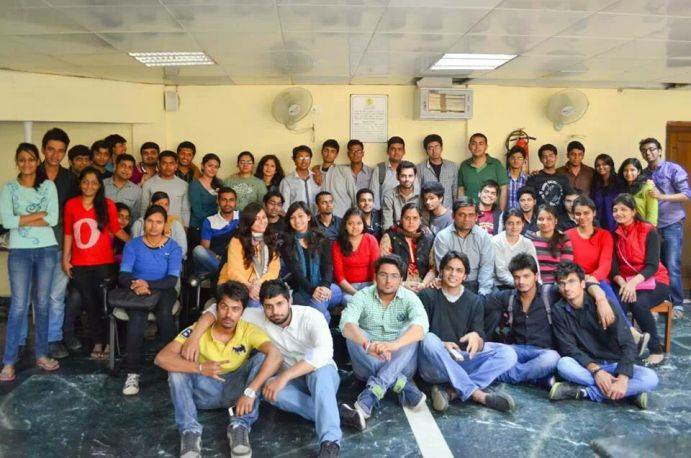 What exam required for MBA in Maharaja Agarsen Institute of Technology? Admission are done on the basis of rank CET conducted by GGSIP. What about the fee structure for MBA in Maharaja Agarsen Institute of Technology? The fee structure for MBA in Maharaja Agarsen Institute of Technology is Rs 376,700. 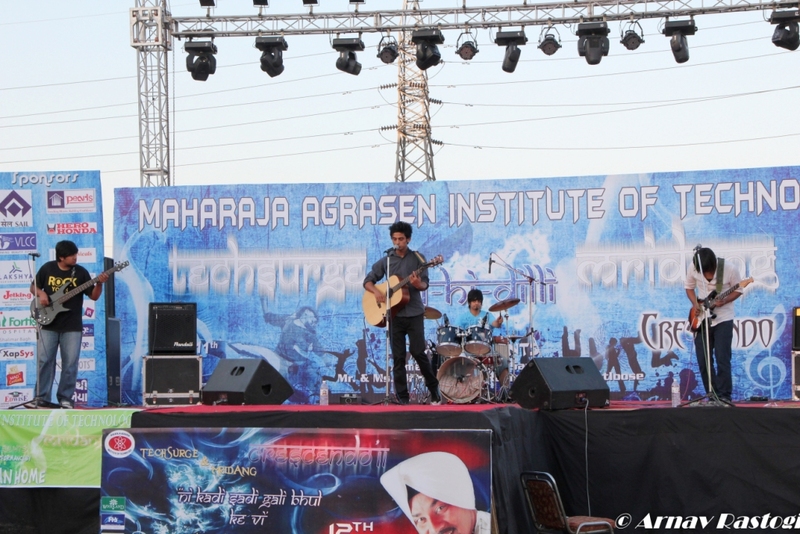 How does the scholarship provide in Maharaja Agarsen Institute of Technology? 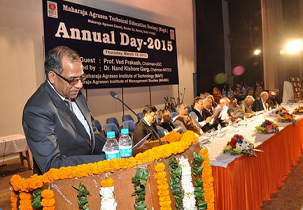 Meritorious Students are awarded Scholarships by the Maharaja Agrasen Technical Education Education Society. This Scholar is in the form of fee waivers, financial assistance etc. Write Your Reviews on "Maharaja Agrasen Institute of Technology"
Are you Interested in "Maharaja Agrasen Institute of Technology"? Please provide the following details. 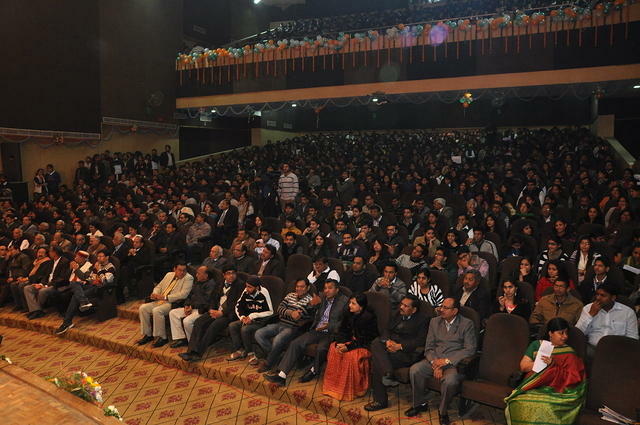 Ask Question on "Maharaja Agrasen Institute of Technology"?